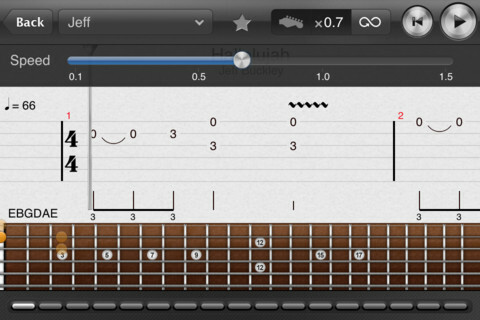 In the past few months, we have covered plenty of smart guitars and guitar apps that can teach you how to play. 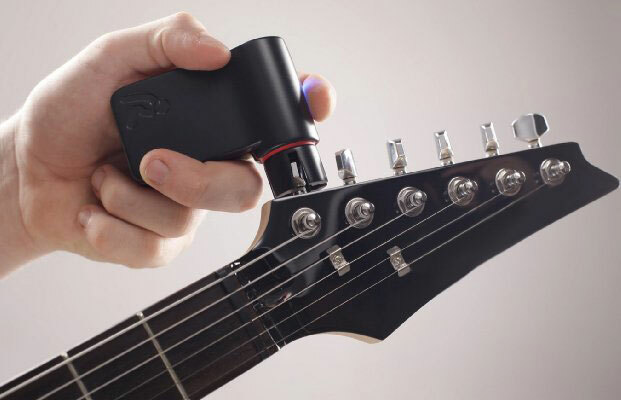 Roadie happens to be a handy tool that lets you tune your guitar faster. Just connect it to the peg of your instrument, strum the string, and let the device do the rest. Roadie is compatible with 7 and 12-string guitars, ukuleles, electric, acoustic, and classical guitars. Roadie’s mobile app comes with 8 settings, but you can create a custom tuning using it. 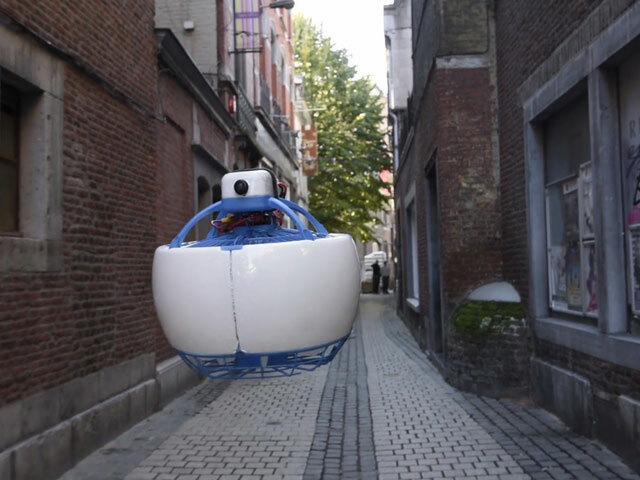 It is compatible with iOS and Android device. Roadie features a built-in string winder and provides you with accurate results. It is available for $99.